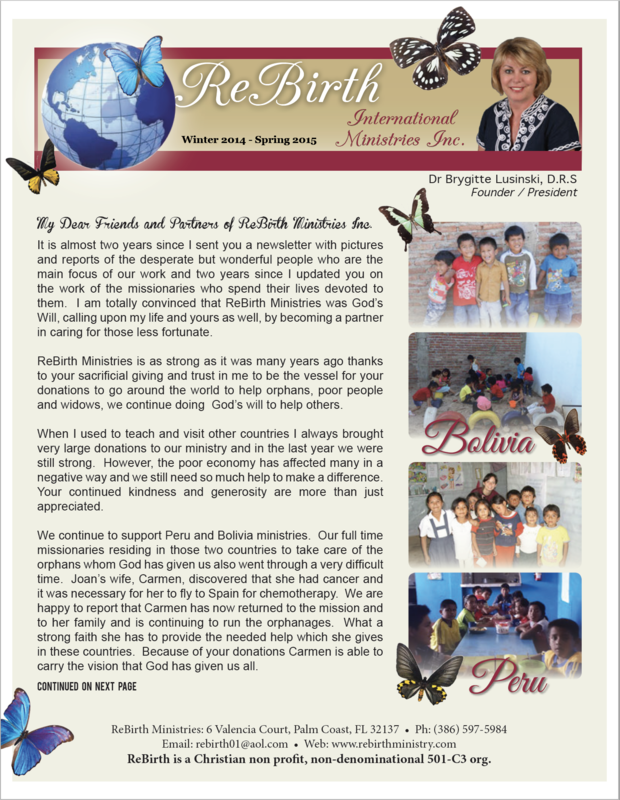 To reach out and feed the orphans on a daily basis in four countries, Zambia, India, Peru and Bolivia. To help meet the needs of the poor and widows. To spread the Gospel by showing the love of Christ and helping with food, clothing and a place of refuge. To help build schools, orphanages, and water supplies. To be supportive to those who are outcast such as lepers. ReBirth remains dedicated to honor the name of “Jesus” on earth and to demonstrate his love. 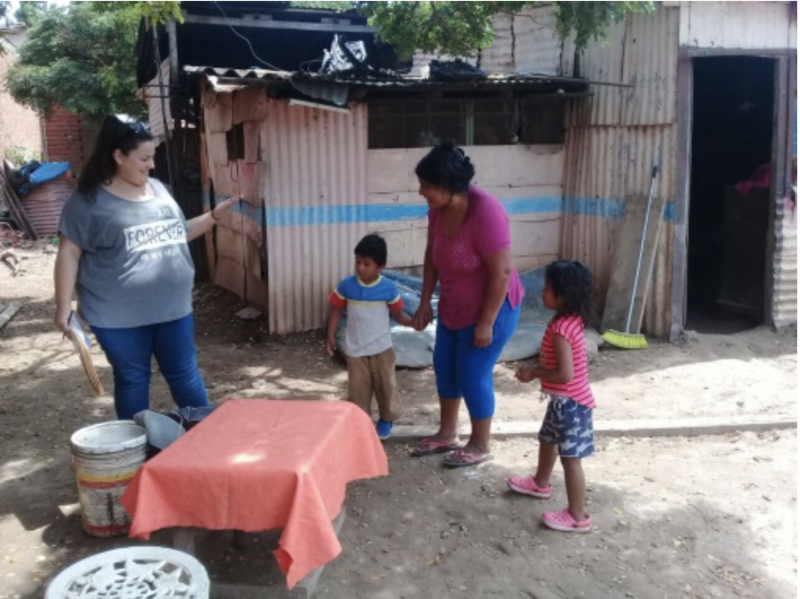 To find and connect with believers who are hungry for the Word of God in order to strengthen them, and send them out to their own cities to preach the gospel. Dear Brygitte, I'm sending you the latest news about Nuevos Pasos. 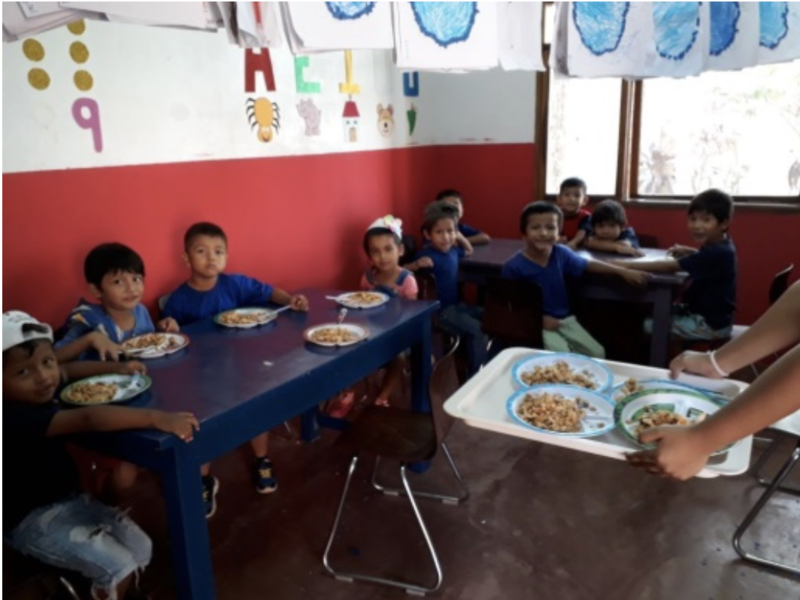 The classes have already started in the kindergarten, this garden helps children of extreme poverty in the area of ​​the jojori neighborhood. 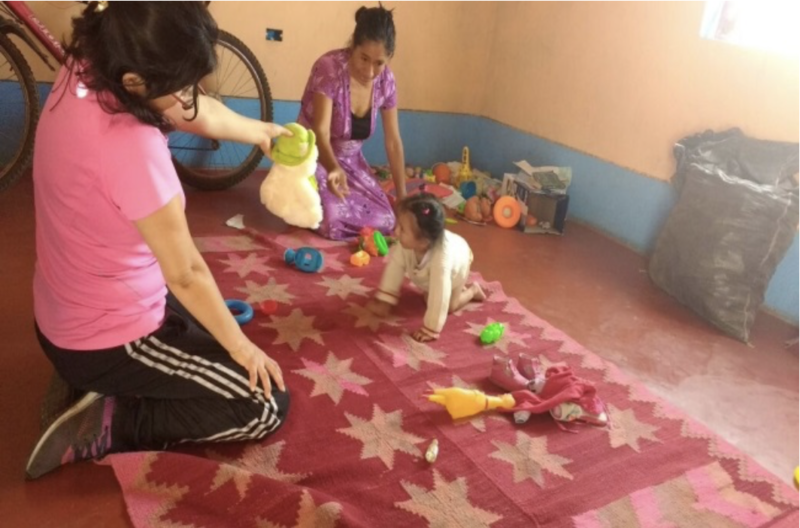 Peru also started kindergarten and baby stimulation classes. 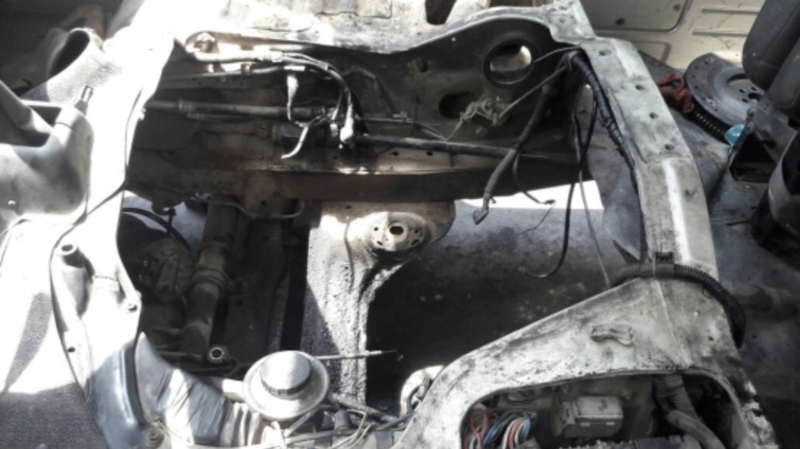 We thank God for the work that is done there. 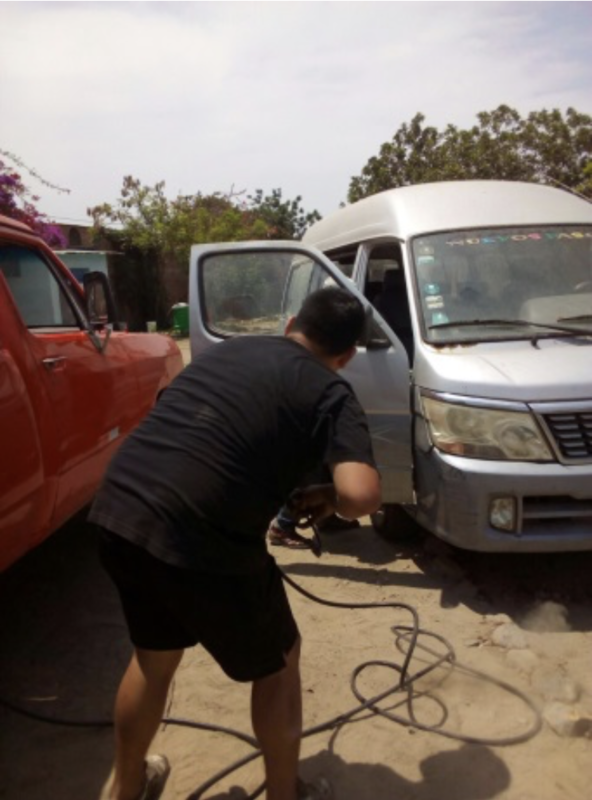 We also had problems with the van, from the children's home in Peru, it was necessary to change the engine. 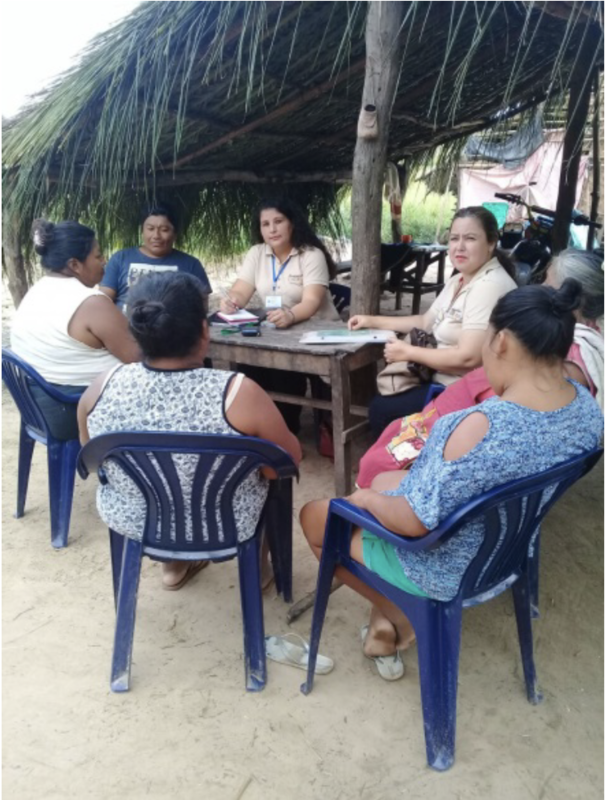 In Bolivia we are working with prevention of sexual abuse, the assistants who are sisters in the faith, are visiting the families of the children we have detected so that we can restore their lives and advise them on the procedures established by law. 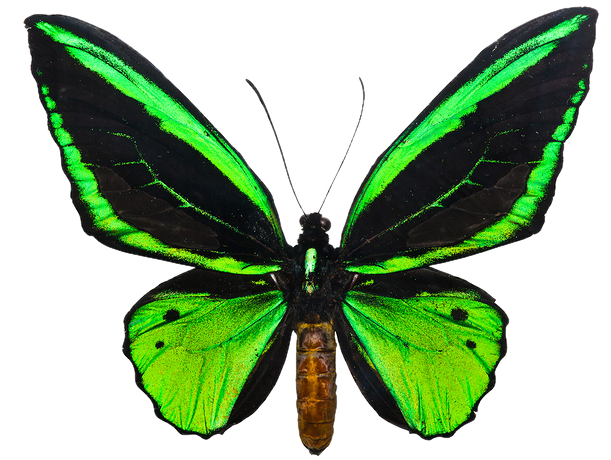 Thank you Brygitte, for your help that makes our work possible. 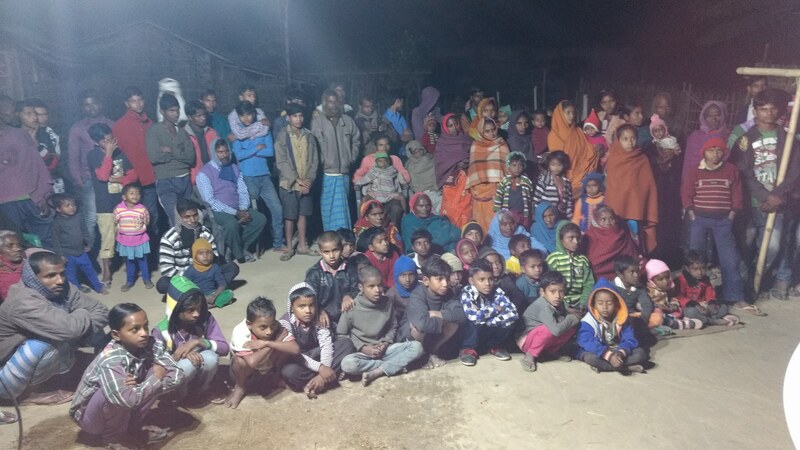 During this Month, Our ministry team members were ministering in the Bihar village area. 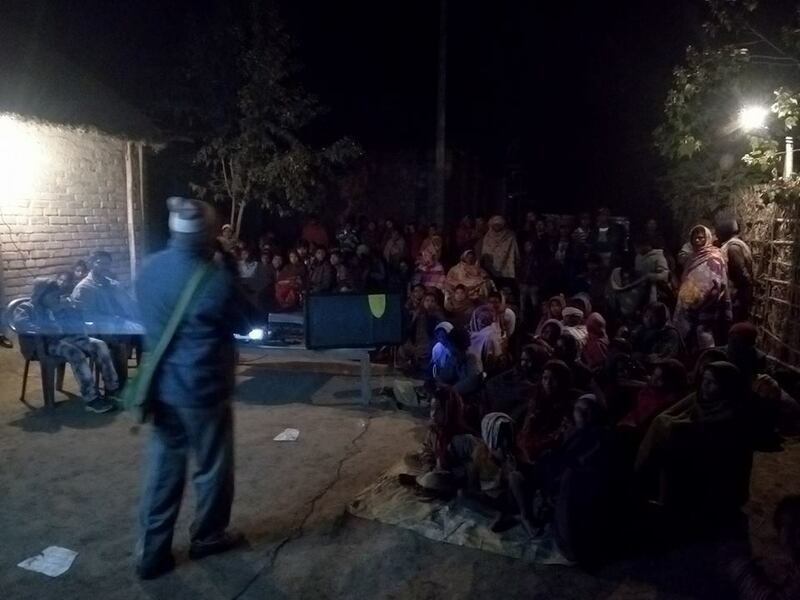 This is in the Parmanandpur village (Araria District) Our Team members are prayerfully gathering the unreached Traditional believers to our Film ministry. 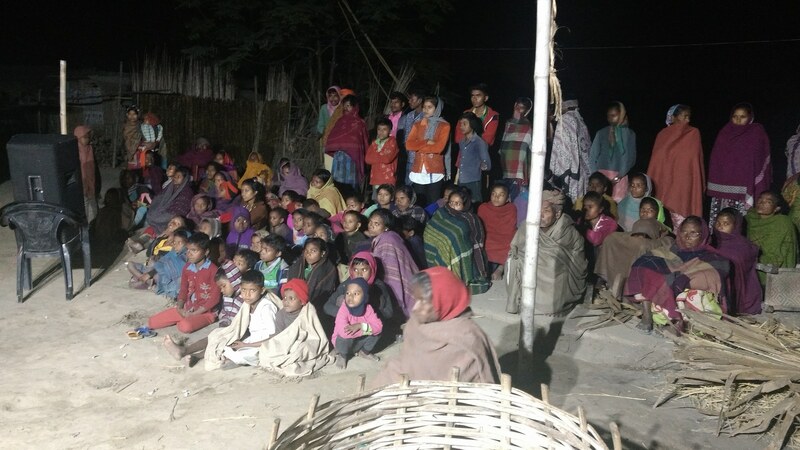 By the Grace of our God Jesus Christ, Jesus Film was shown to them for the first time in this village. Nearly 150 peoples were gathered.Our Team Members have shared the Love of our God. 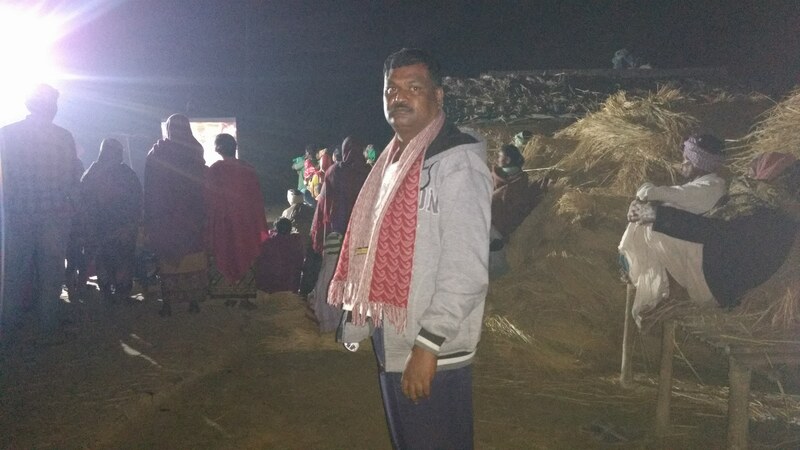 Please pray for the salvation of this villagers. 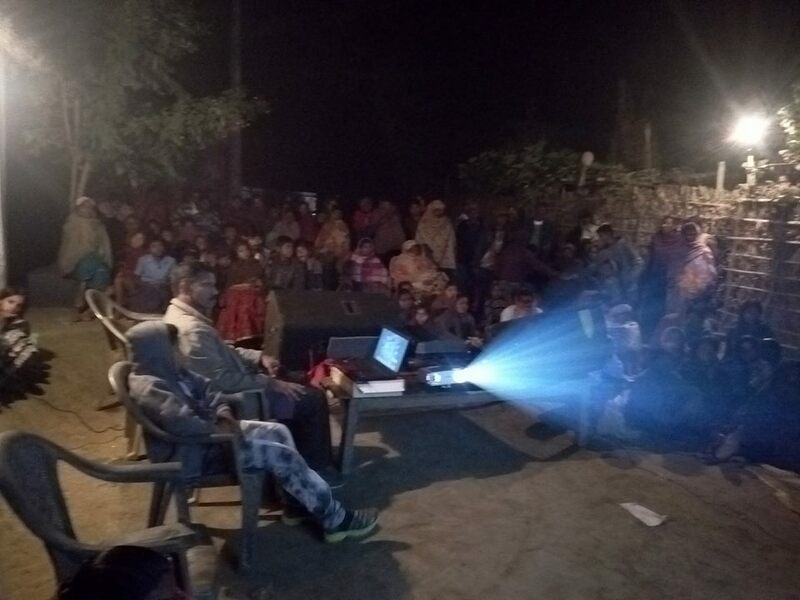 While Our Team members are preaching the salvation message to these un reached Traditional believers, Jesus film is also screened in a Screen. They hear the Gospel. They see the Gospel. 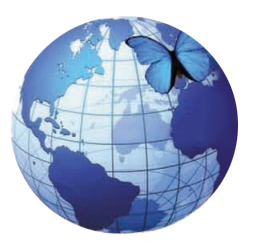 By the power of the Holy Spirit, there is a good response from the unreached people groups. Several people have committed their life to our God Jesus Christ. Please pray for these unreached remaining peoples to accept our lord Jesus Christ. You are always very special to us and my family members. You are always remembered in our prayers. Thank you very much for your prayerful partnership and your sacrificial involvement with us, to continue our God’s ministries inIndia. Our Self and our office staffs and the girls of our computer & sewing schools are remembering you in our prayers. We are thankful to you for your love, prayers and concerns for us. 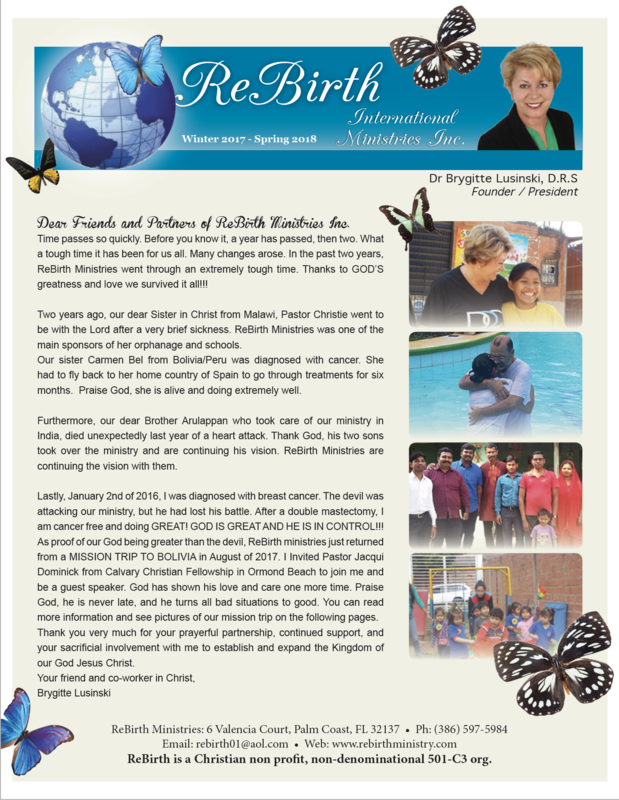 May the Lord Jesus Christ richly bless you, your husband Mr. Charlie, your sons David & Daniel and all the ministries of the Rebirth International Ministries.